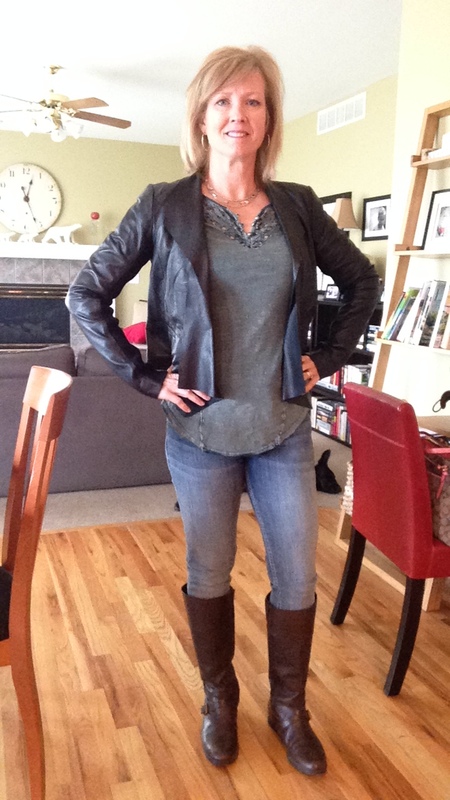 This entry was posted in Accessories, Being a MAW, Lifestyle, Nordstrom Liz on April 29, 2014 by jennifernastu. After I balked at spring arriving because I’d miss my cozy sweaters, I think God is messing with me: it has been cold and windy and the sweaters have come back out of the closet. Now I’m dying to wear this new white lace skirt I got yesterday at Anne Taylor Loft. 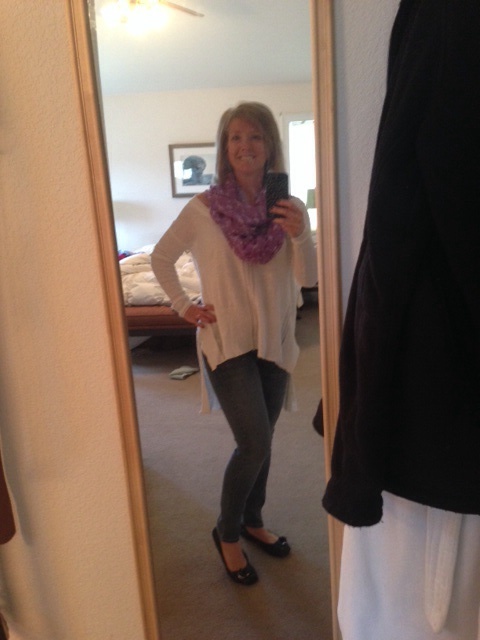 This entry was posted in Being a MAW, Body image, Family, Fashion and Beauty, Lifestyle on April 29, 2014 by jennifernastu. I love this look, with the long, soft sweater. I never, ever would have chosen to even try it on, if it weren’t picked out for me by Liz, my fashion guru at Nordstrom. I bought two different ones. 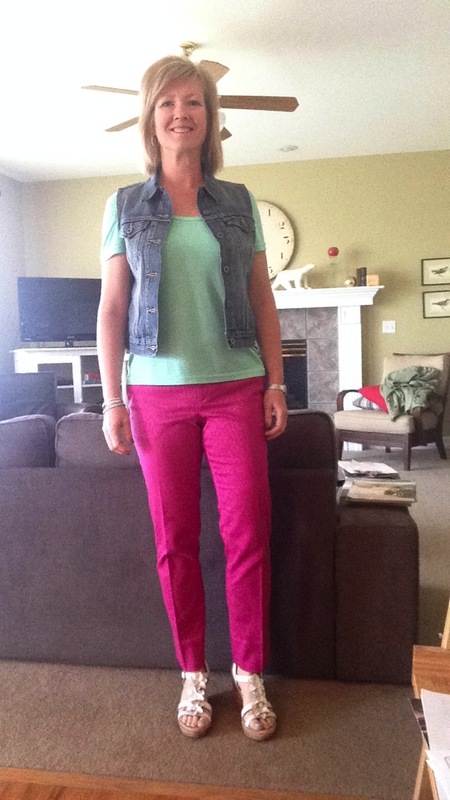 This entry was posted in Fashion and Beauty, Nordstrom Liz on April 28, 2014 by jennifernastu. 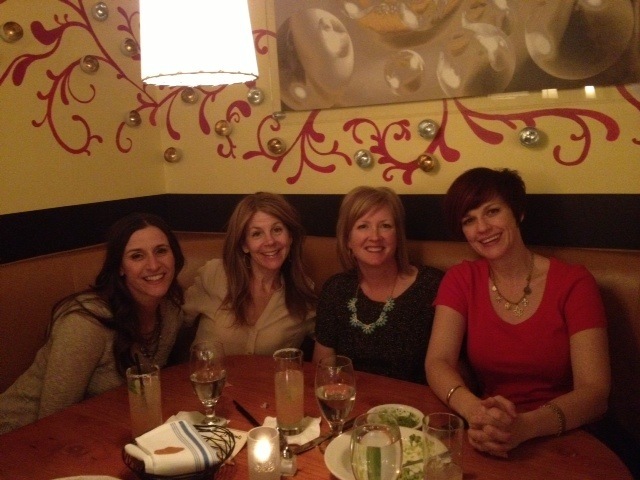 Had a great night out with some friends last night – dinner and drinks at my favorite Southwest restaurant. We sat there for more than four hours. As mothers of young girls, we talked about how we share our own body images with our daughters. I try to never complain about my body. I never say I look fat in front of my daughter, never say I wish I was taller, or thinner, or whatever. When we shop together, I’ll say that something is not flattering on me, but I make sure to not say, “This makes me look fat.” I compliment her on her appearance all the time, but don’t focus too much on it. In terms of her body, I tell her that if it does what she wants it to do – can she run? can she play? is she able to enjoy PE class and softball practices? – then it’s perfect, in my opinion. DeAnna said she shares with her daughter the concept of respecting our bodies. They’re amazing! Look what they can do. They get up in the morning and get us to school/work/whatever. Our body thinks and walks and talks and loves, and our heart beats and our guts digest our food and turn it into energy for us. Cool, right? We also discussed bodies in terms of fashion: if we’re respecting our bodies, what do we put on them? We all said that we try to wear clothes that flatter us, that makes us FEEL good, that express our personalities. These friends of mine, by the way, are all gorgeous and stylish women themselves. I tried to get them to let me take pictures of their outfits and post them, but they complained about it… But here’s a pic of the top halves of us. Do you have thoughts about body image? About how we communicate body image to our children? Would love to hear from you. 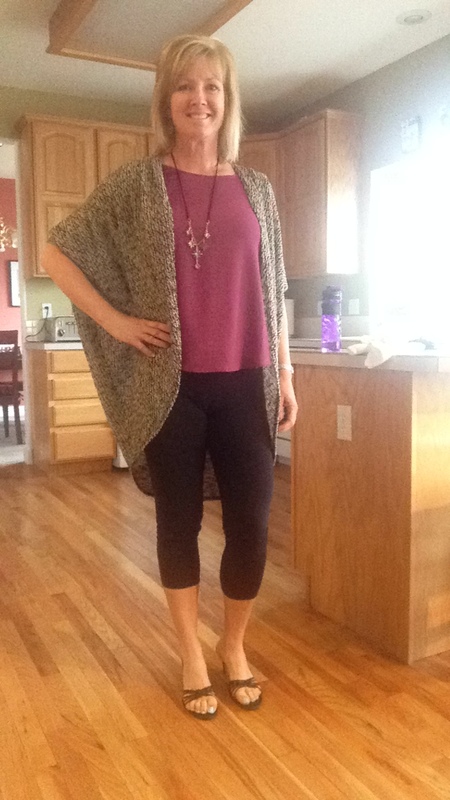 This entry was posted in Being a MAW, Body image, Fashion and Beauty on April 27, 2014 by jennifernastu. Spring Is Here! But Is That a Good Thing? This entry was posted in Fashion and Beauty on April 25, 2014 by jennifernastu.